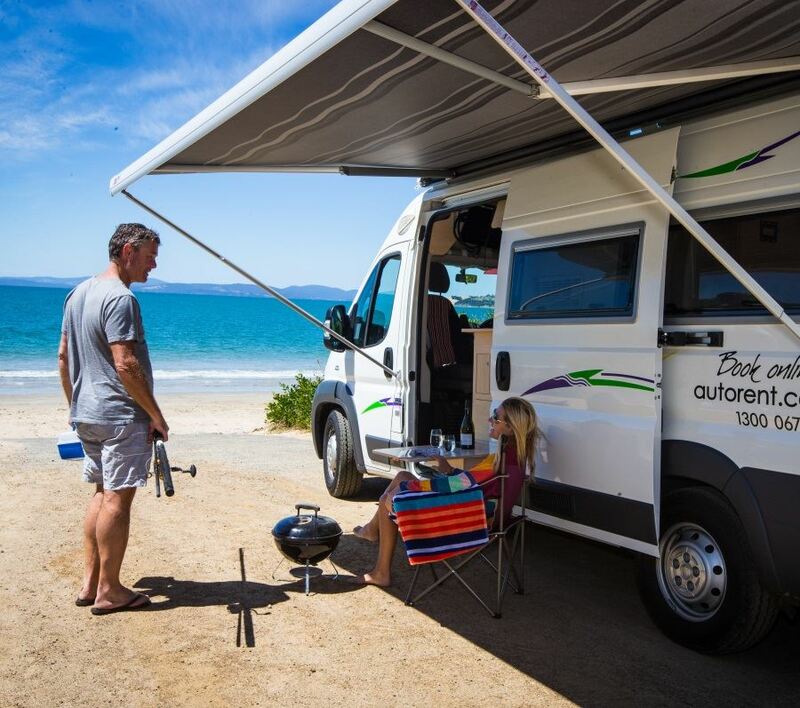 We offer you a complete range of campervan and motorhome rental options and have done for decades. We know the big and little things that are important to your holiday in Tasmania. Whether you’re holidaying on a budget or with a big family we have a rental option that will suit your needs. 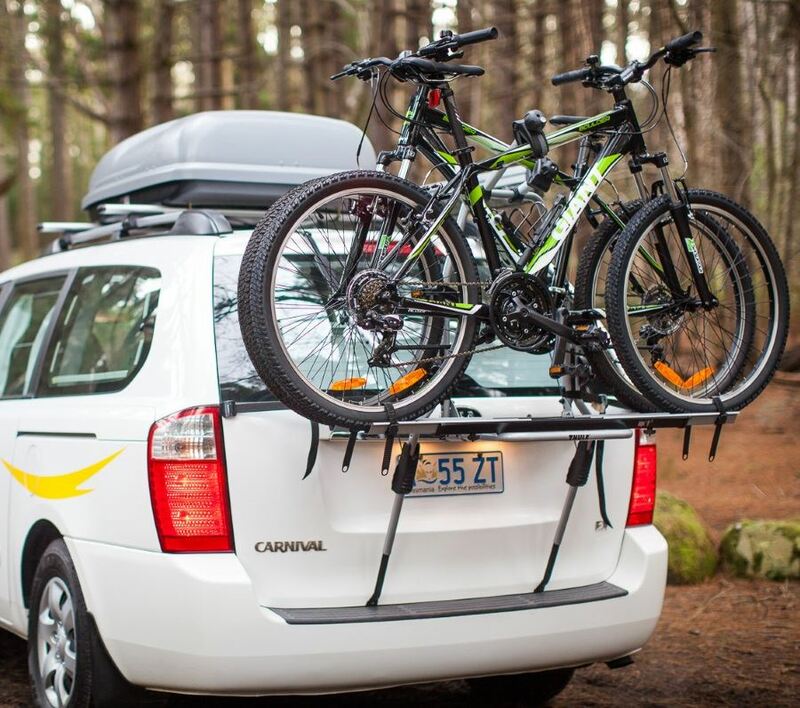 Our campervans and motorhomes are easy and comfortable to drive and a valid standard vehicle driver’s license is all that’s required to drive them on Tasmanian roads. All our vehicles are regularly and thoroughly maintained by our own staff but rest assured if anything does go wrong, Roadside Assistance with the Royal Automobile Club of Tasmania (RACT) is just a phone call away, 24 hours a day, every day of the year.